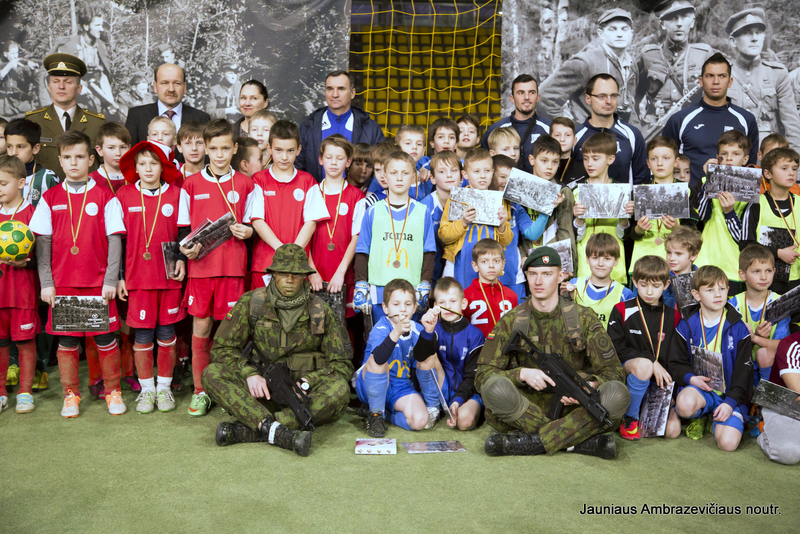 "Vigifarma" supports country's football tournament, dedicated to mention Lithuanian State day of Independance - February 16th. Tournament theme - Lihuanian battles for freedom, and the title "Cup of the president Jonas Žemaitis". 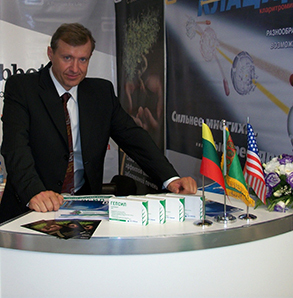 Company encourages and supports children and aims to commemorate and foster respect for the history of Lithuania.